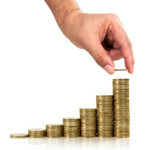 Each company seeks to maximize its income while determining the market value of a new product. In this article, we described how to do it right in detail. 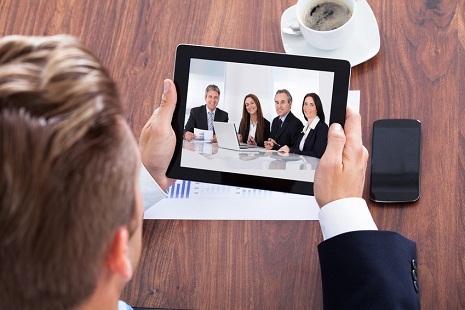 You will learn the six basic methods of pricing. Each pricing approach has its own characteristics, advantages, and disadvantages. Each described method for calculating the optimum rate is used in practice, but an ideal one for you depends on the principles of process management in your company. 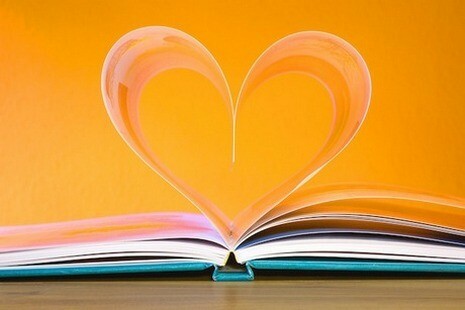 So read, learn, and choose the best practice for your business. 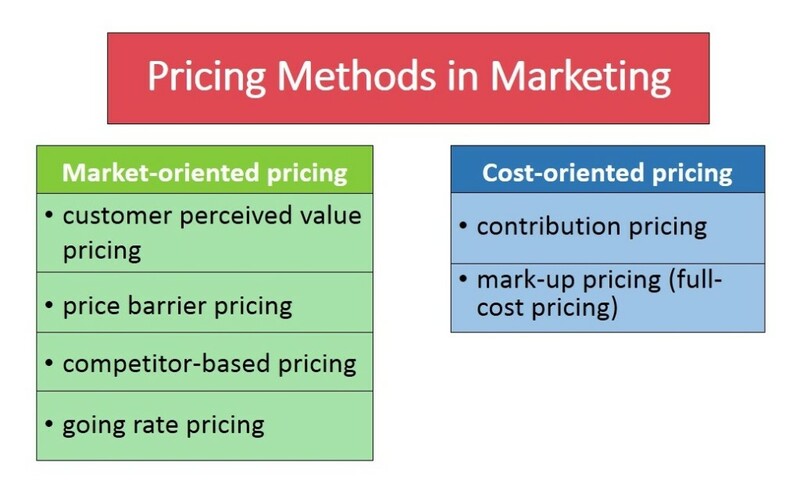 In marketing, there are six main pricing methods, the two of which are methods of calculating prices based on the cost of the product (cost-oriented pricing), and four other pricing models are based on the factors of market environment (market-oriented pricing). When using cost-oriented pricing methods, a company takes the current cost of a product as its starting point and depending on the product’s value sets the selling price. Such methods are suitable for companies that are not likely to affect the cost of goods, for example, those with a well-established product cycle when they cannot reduce costs. Looking for opportunities to grow sales with help of efficient Pricing Strategy? Take control of your success and get a consultation from marketing experts. The market-oriented pricing, on the contrary, takes the impact of market factors on the value of the product as a basis: the perception of consumers, formed patterns of behavior, the demand curve, and the competitive environment of the market. The starting point for calculating the value of the goods is the ideal price of the product that provides the maximum amount of sales and profits. And knowing the target value of the goods, the company aims to reduce costs and get the desired level of cost. Let us consider in detail each method of pricing with ready-made formulas for calculating and methodical recommendations. If the price of goods will correspond to the cost of the consumer concepts – the probability of purchase will be the maximum. 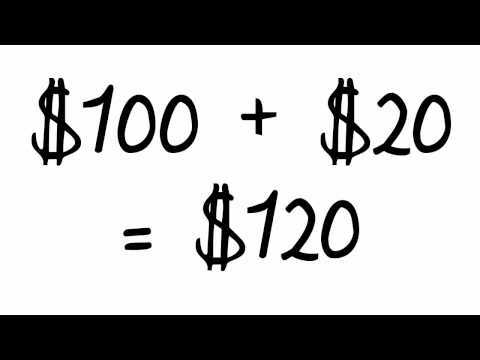 At first glance, it looks quite simple: to calculate the price, you just need to show the item to your target consumers and ask them about the expected value of the product being demonstrated. However, in practice, to achieve the purity of the experiment and get undistorted data, it is required to comply with certain conditions. You demonstrate consumer the finished product without a price, surrounded by competitor products with a price tag. You ask your customer: what, in his/her opinion, should be the price of your product? The named price will be the perceived value of the product. It is important to show the real price of competitive products because they allow your consumer to form a benchmark for the price of a new product of the company, participated in the study. Why include the adjustment factor? 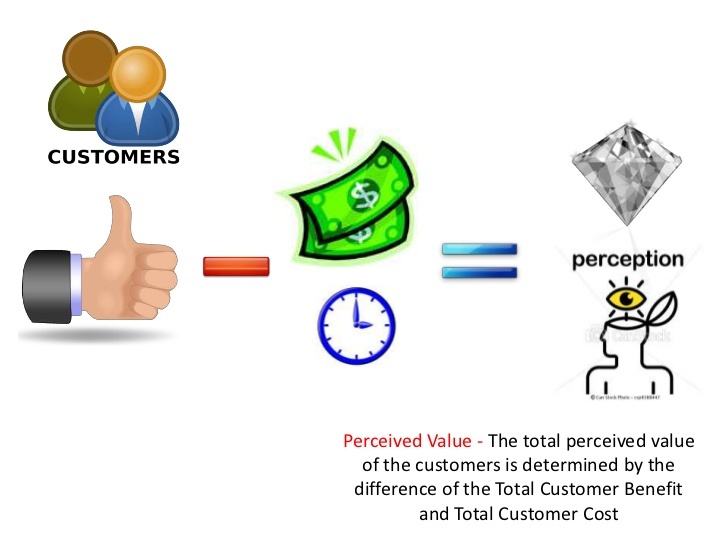 Calculating the cost of the product with the method of perceived value, it is important to maintain the positive difference between the perceived value of goods and the real price, in other words, set the price of the goods so as to be slightly lower (approximately 5-10%) of the perceived value. In this case, the purchase of goods would seem advantageous to the customer. The method is based on the assumption that the consumer forms representation “on an acceptable price of the product’ based on price clusters. Each cluster is a price corridor, “from to”, and according to the consumer has certain characteristics. The concept of price clusters (or price barriers) is formed in the minds of the target audience as a result of the accumulation of purchase experience. The formation of price clusters is caused by the need to divide the countless consumer goods to the “cheap”, “normal”, “premium” and “luxury ” sectors, which saves time to choose the right product. There are no universal price clusters, they are specific for each market and can be identified in the course of quantitative consumer research. 100 plus $: luxury products, status, well-known brands. To calculate the price with the help of this method, the first step required is a quantitative consumer research on the subject of formed price clusters in the minds of the audience. You should identify the image characteristics of each cluster, and to assess the price segment where the developed product gets with its final characteristics and design. Then, to estimate the probability of purchase of a developed product in every price cluster and, guided by the results of research, knowledge about the prices of competitors and target levels of profitability, to set the price for a new product. Typically, this type of pricing is used in conjunction with other pricing methods and serves as an adjustment factor. 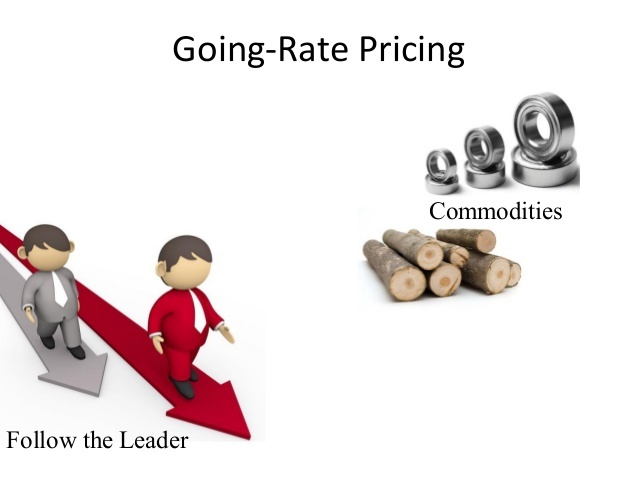 The price of a product is always x $ lower than that of competitor C.
The going rate pricing method is, in fact, is the method where the product price is assigned to the prevailing market price. If the difference between the prices on the market is not great – the arithmetic mean value is taken. Let’s proceed to the cost-oriented methods of pricing. The first method is contribution pricing and it is inextricably linked with the concept of the break-even point. The idea of this concept is to establish such a level of prices, that will cover the cost of production of the product. Thus, the starting point for determining the price is the target profit from the sale of products. An example of the formulation of the target profit for calculating the price of the product: the total profit from the sale of the new product should be n% higher or equal to the costs of the company. To calculate the price with the described method it is necessary to define 3 indicators: variable costs to produce 1 unit of product; target sales of goods, the company plans to reach; and fixed costs for the production of the set amount of products. Minimum price – is the limit of competitiveness, any price above the minimum leads to the abandonment of the purchase. In this case, the minimum selling price = price. This product will be in demand at a price higher than the minimum cost. In such a case, the selling price will be higher than the minimum price. This product will be in demand only at a price below the minimum price. In this case, the company must look for ways to reduce the cost of goods. The minimum profit per unit to cover the cost of business should be equal to: the monthly cost / target sales volume = 350,000 / 10,000 = 35 $. Thus, the price of 35 $ will allow business to be even. With the next step, we should assess the competitiveness of the received minimum value of the product. As a result of studies to assess the perceived value of the product, we found that consumers are willing to buy a product for 55 $. Based on this information, we can safely set the value of the product at the level of 49 $ (10% lower than the perceived value). The main principle of this method is to establish a fixed percentage of income that you expect to earn from the sale of 1 unit. In other words, according to this method, the price for a product or service must ensure receipt of a fixed level of profitability at the existing level of variable costs. Ambitions of the business. A business owner has the right to set the desired level of marginality of his/her products, depending on the uniqueness of the product. Mid-market rates. Highly competitive markets profitability rates sooner or later come to the mean value, which is reached at the level of the balance of profit and sales. Turnover of goods. A lower level of profitability is usually installed for high turnover goods, a higher level of profitability – for low turnover goods with long consumer buying cycle. Risks and interest losses. High projected losses require planning a higher rate of return, which will cover the projected costs. The elasticity of demand. The elasticity of demand is often set at the maximum limit for the value of the product, which in turn goes to the limit of the marginality of the product. Profitability is a profit percentage (%) of the price of 1 unit. The final step is to assess the obtained value for competitiveness, and if necessary, adjust the price of the product. In this article, we discussed the main methods of pricing used. We hope this information was somehow useful for you. To find out more about the Promodo pricing policy, contact our manager.